14Kt White gold anniversary band. 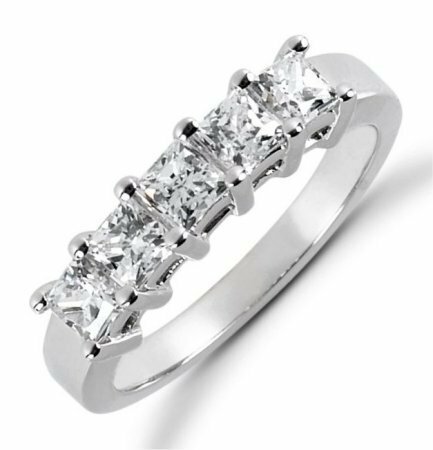 The ring holds 5 princess cut diamonds each measures 3x3 mm in size. The diamonds are approximately 0.85 ct tw, VS1-2 in clarity, very clean and G-H in color, near colorless to colorless. The diamonds are set in prongs. The band is about 3.5 mm wide. The finish is polished. Different finishes may be selected or specified. 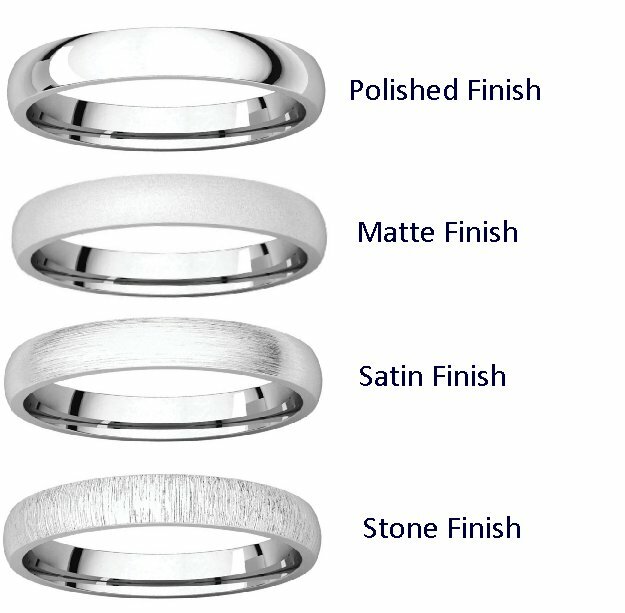 I am so very happy with the service from Wedding Bands.com . 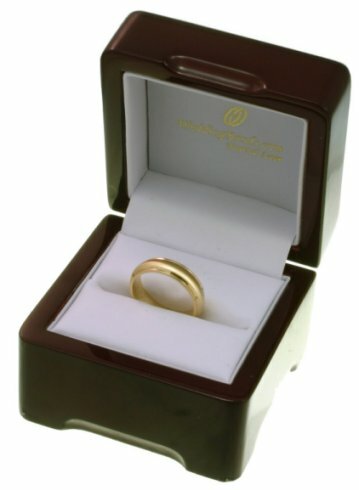 The rings look fantastic and the price compared to buying here in Australia was amazing. Thank you so much guys.